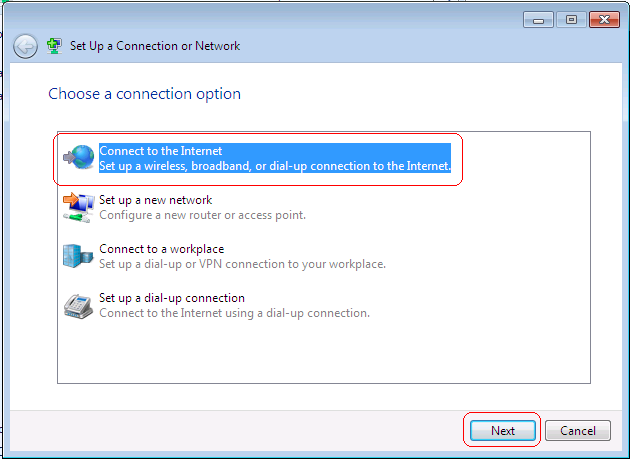 If you have DSL Internet at home then there needs to be a PPPoE Internet connection configured on your home router or your Windows 7 system. 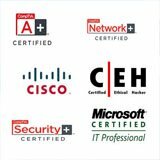 In rare cases, your Internet Service Provider can install an Ethernet Jack (with the DSL live connection and no modem) which you just plug in your computer and initiate the PPPoE connection. 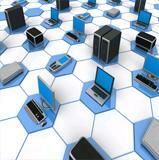 Usually you would install a home router and configure that router with the PPPoE settings. 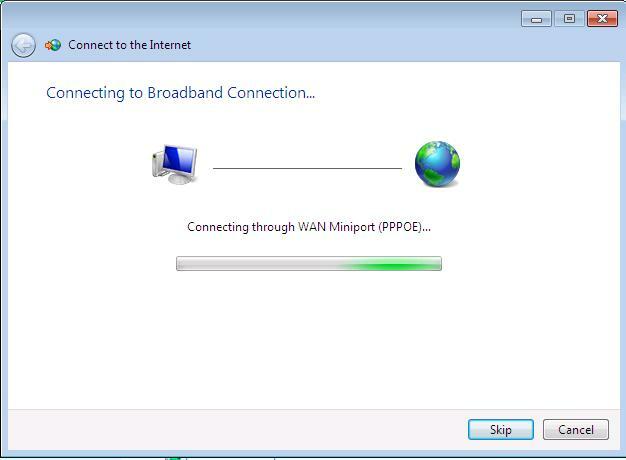 This tutorial will show you how to configure your Windows 7 system to initiate the PPPoE Internet connection. 1.) 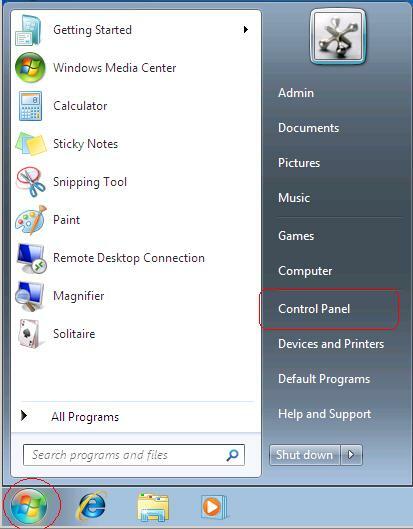 Click the "Start Icon" located on the bottom left corner of the taskbar and then click "Control Panel". 2.) 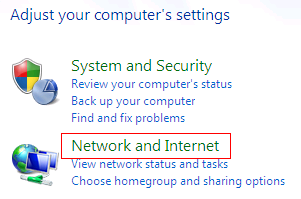 Click "Network and Internet". 3.) Click "Network and Sharing Center". 4.) 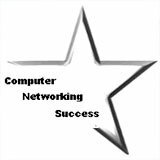 Click "Set up a new connection or network". 5.) The Set Up a Connection or Network window opens. Click "Connect to the Internet" and click "Next". 6.) If your computer is already connected to the Internet then you will see a message saying so. Since we want to create the PPPoE Internet connection then click "Set up a new connection anyway". 7.) The next window asks you How do you want to connect? 8.) 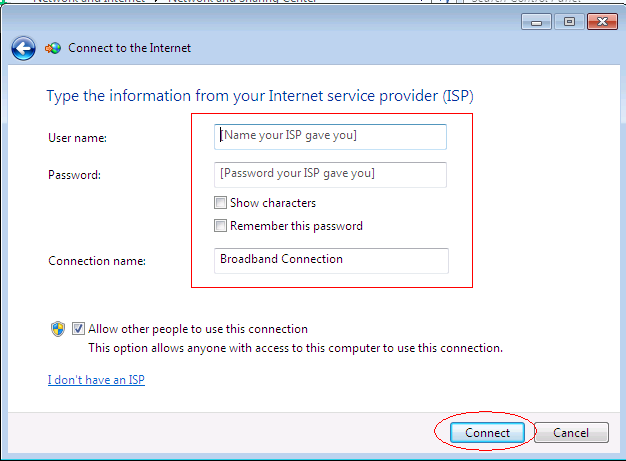 In the next window, you will type in the Username and Password that your ISP provided you with. 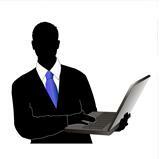 When you order the DSL service, the ISP will provide you with this information in order to connect to the Internet. Under "Connection Name", you should type a name for the PPPoE connection that you can identify easily. 9.) An attempt to connect to your ISP will initiate. 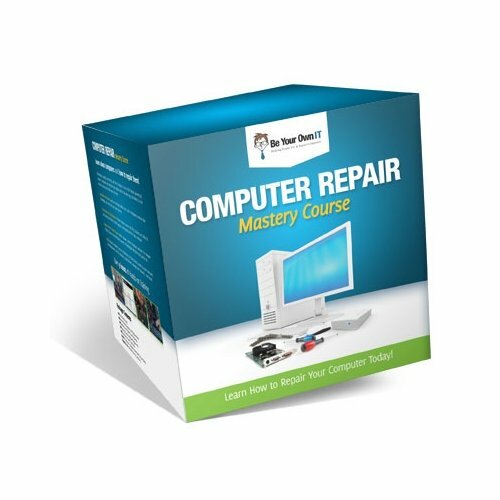 Make sure your computer is connected using a patch cable to the home router or DSL modem. In rare cases you might not have a DSL modem, in that case you would connect your computer to the Ethernet wall port that the ISP installed. If the username and password is correct then you should connect successfully. 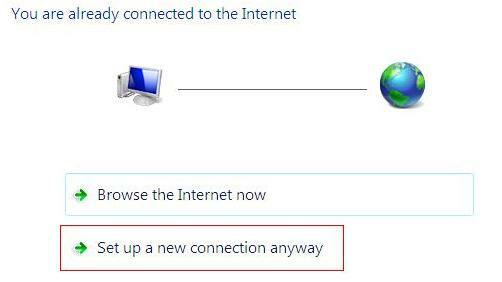 Open a browser window and start to "Surf the Net"
- Under "Network and Internet" click "View network status and tasks"
- Right-Click the "Broadband Connection" and click "Create Shortcut"